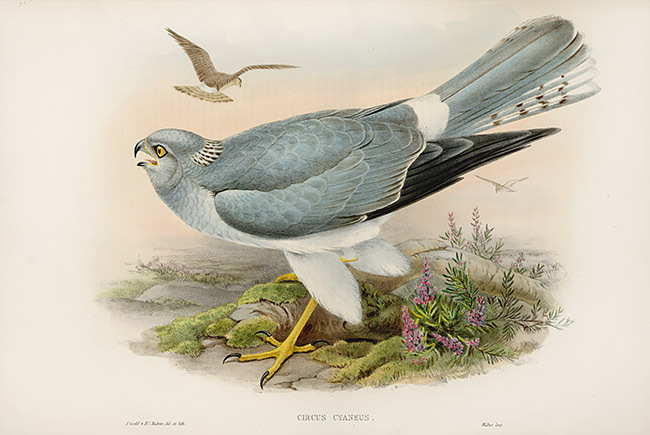 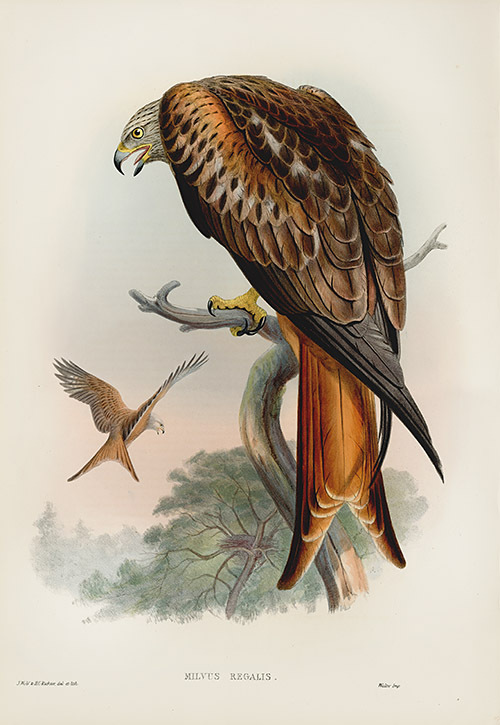 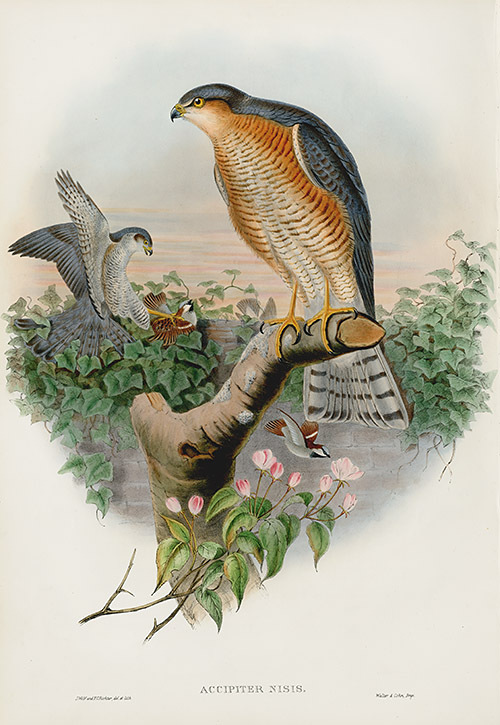 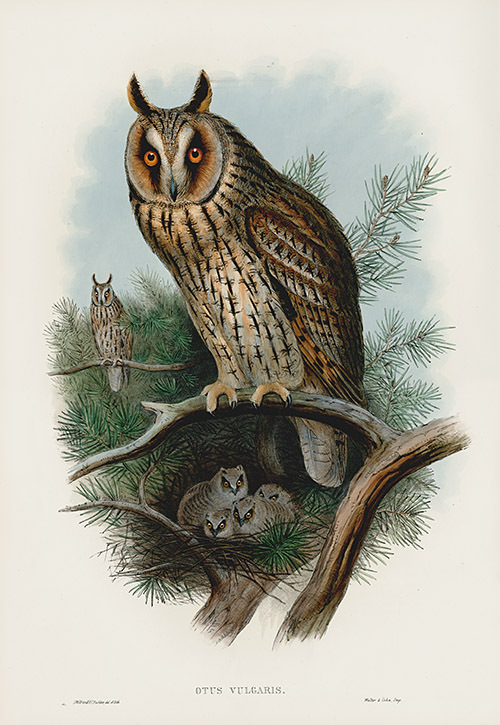 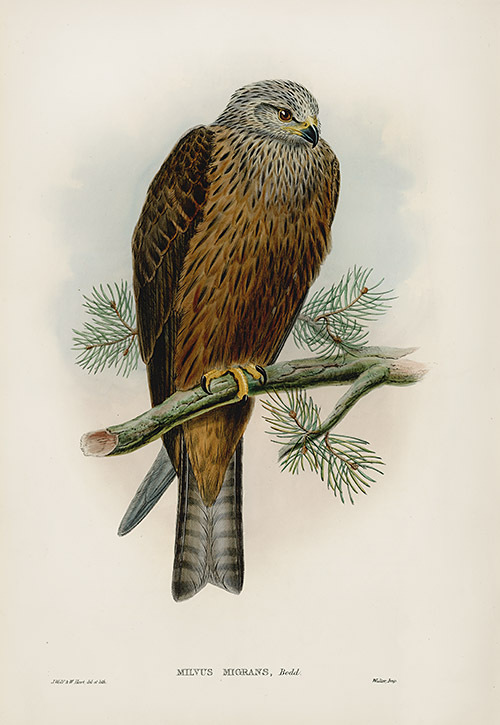 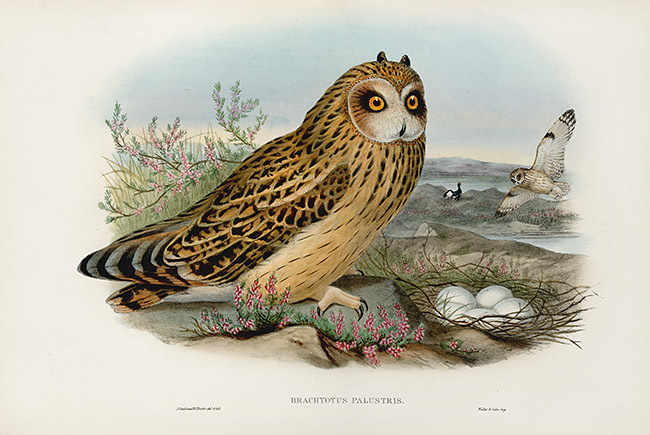 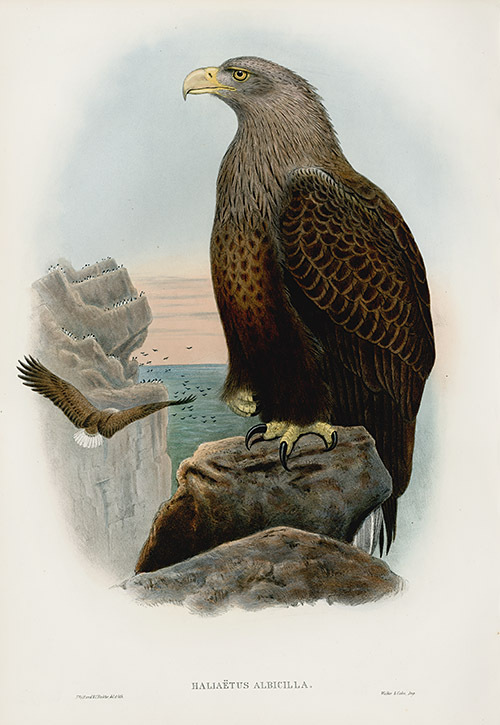 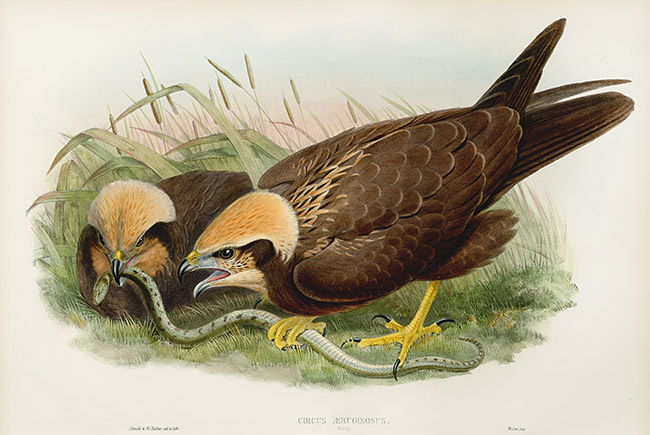 With tremendous pleasure we offer these superb ORIGINAL hand-colored lithographs from the original first edition of Birds of Great Britain, published in 1862-1873 and now exceedingly rare. 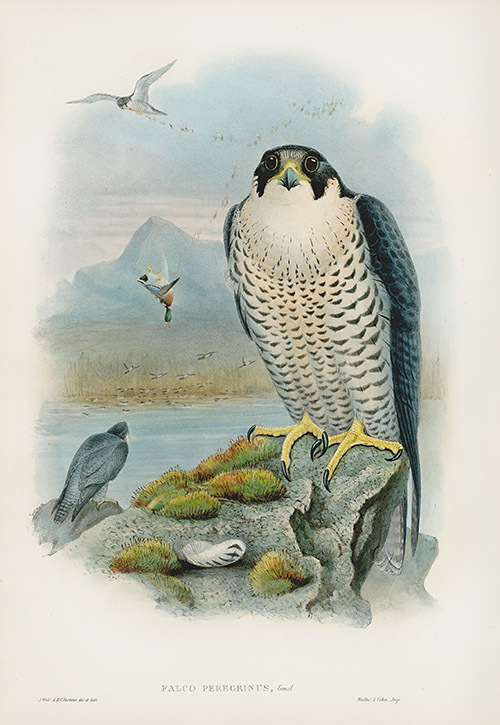 In the world of great ornithological works, this one stands very tall indeed and it is arguably Gould’s masterpiece - the culmination of a life spent in the world of nature and of many years experience in bird art and 19th century publishing. 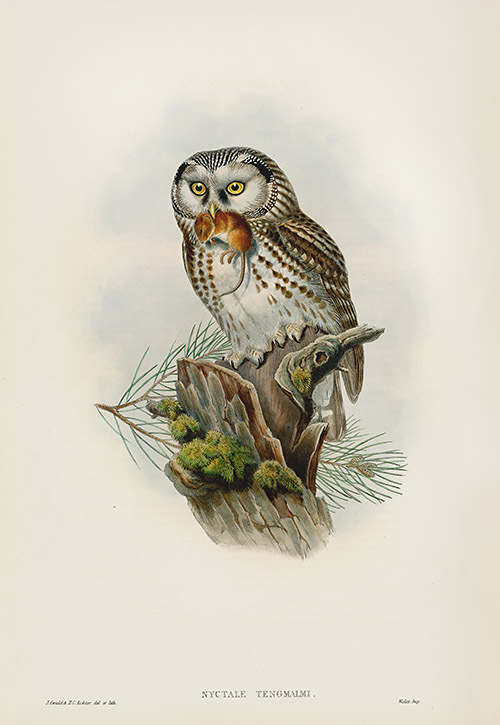 Fine Bird Books accords it 3 stars, which is a ringing endorsement. 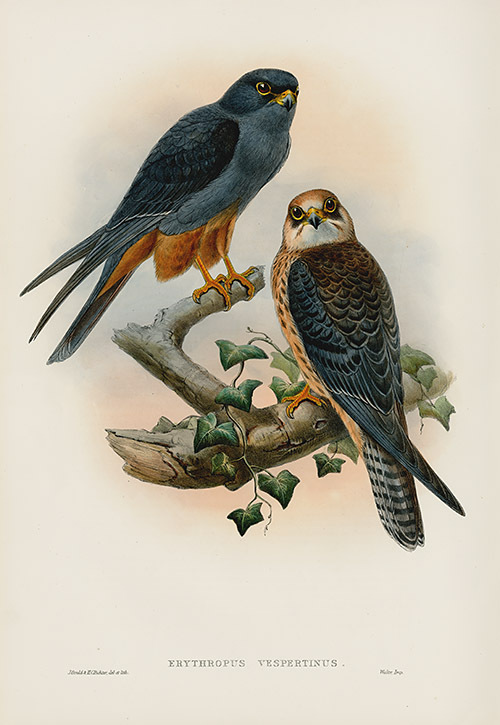 The original hand coloring is absolutely superb, skillful beyond belief, intense and vibrant, and the pinnacle of such art. 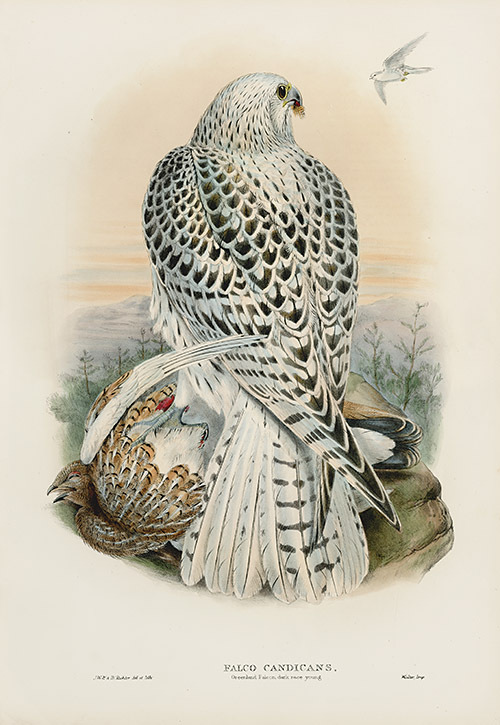 In short, it is as good as it can ever be, and a delight to the print collector. 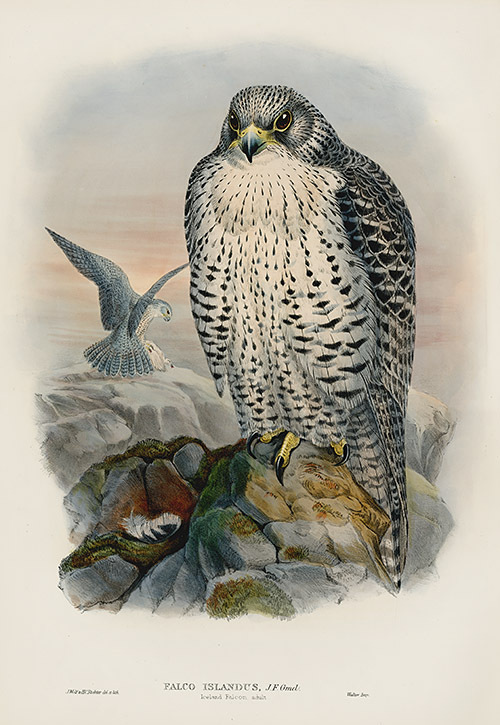 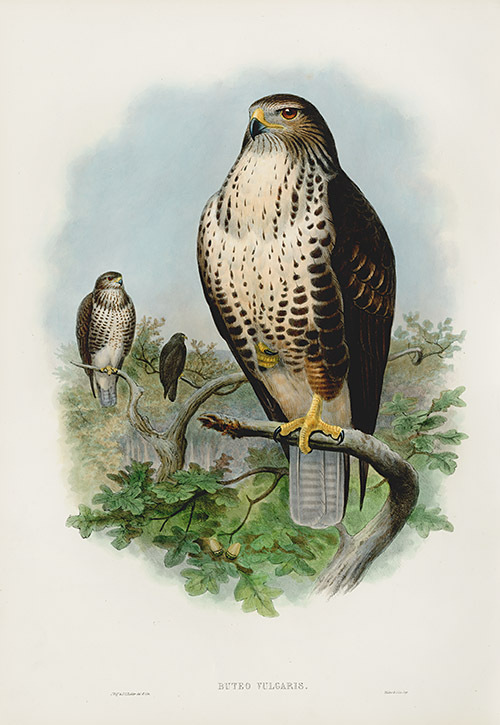 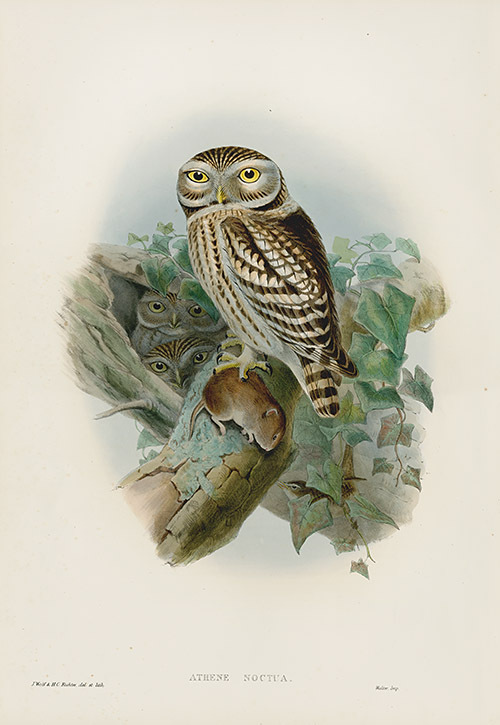 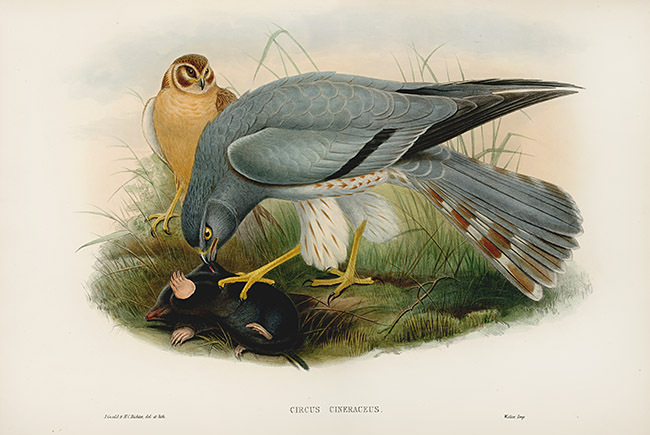 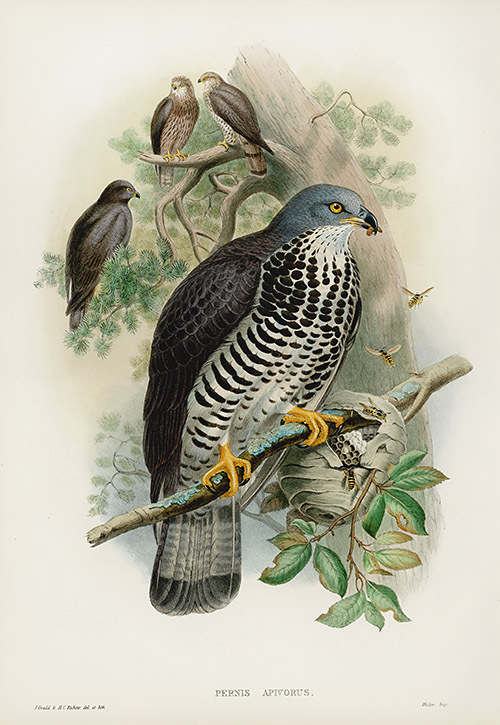 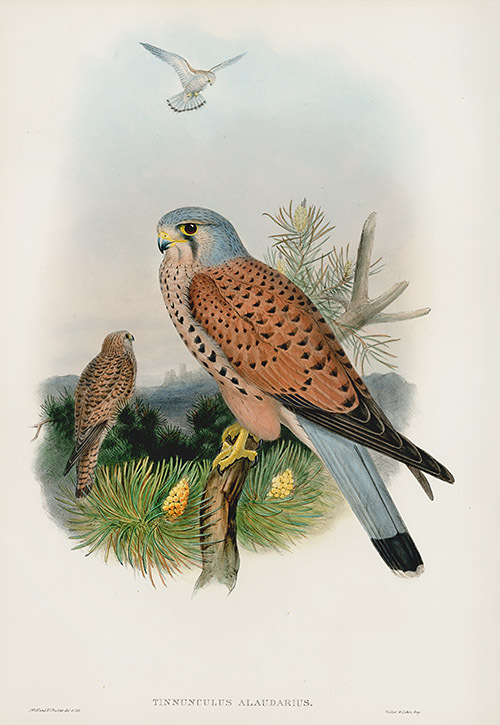 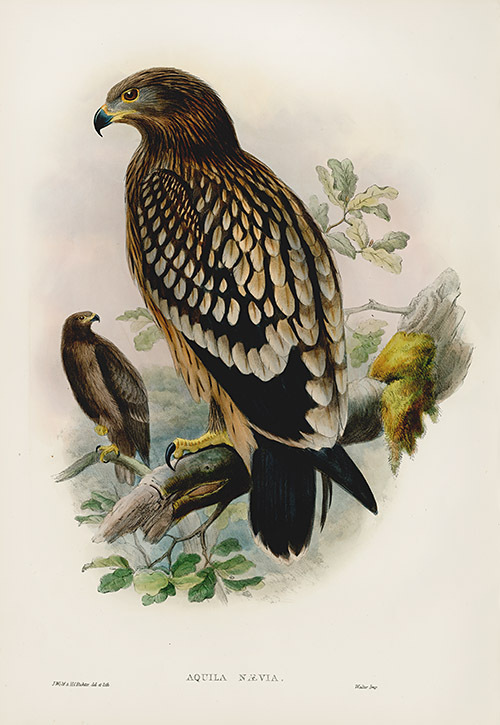 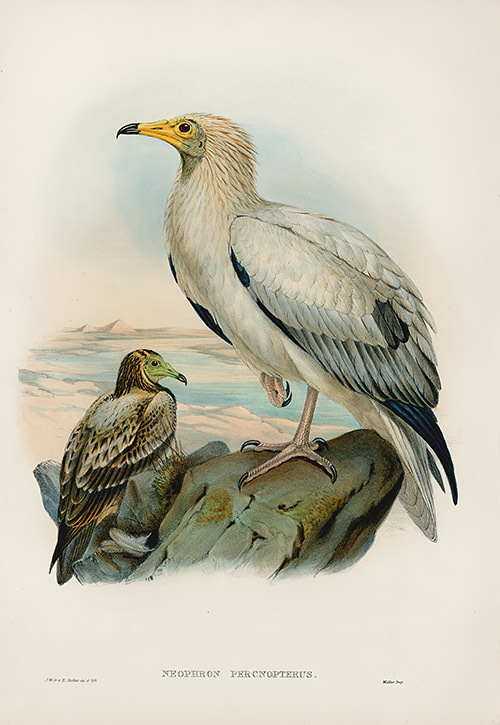 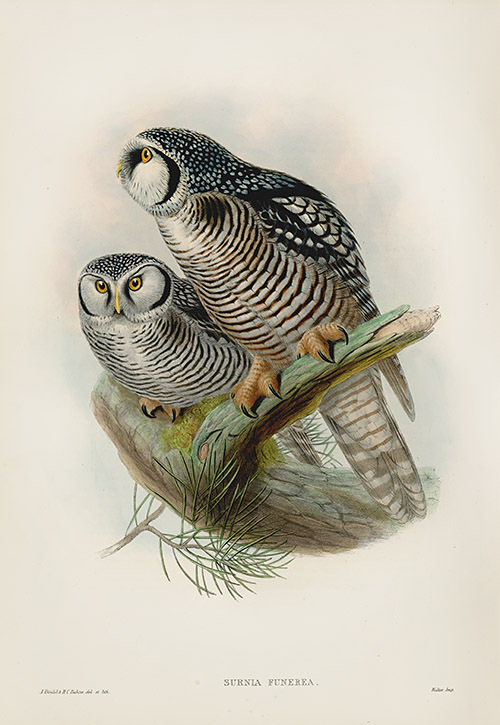 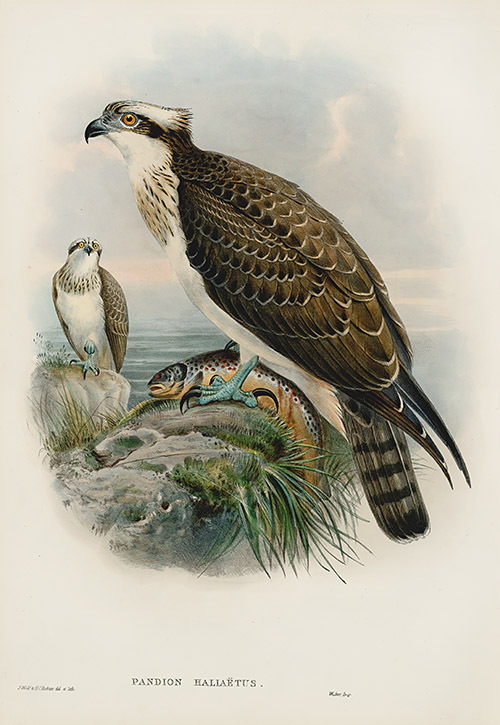 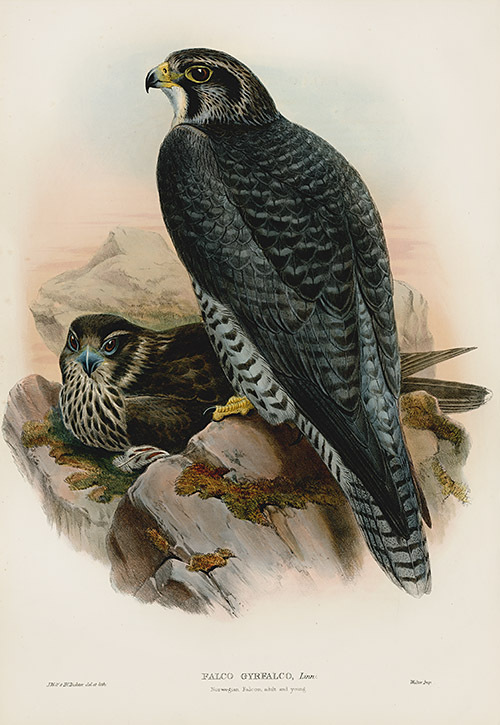 John Gould was a self-taught English naturalist, a gifted artist and a talented taxidermist. 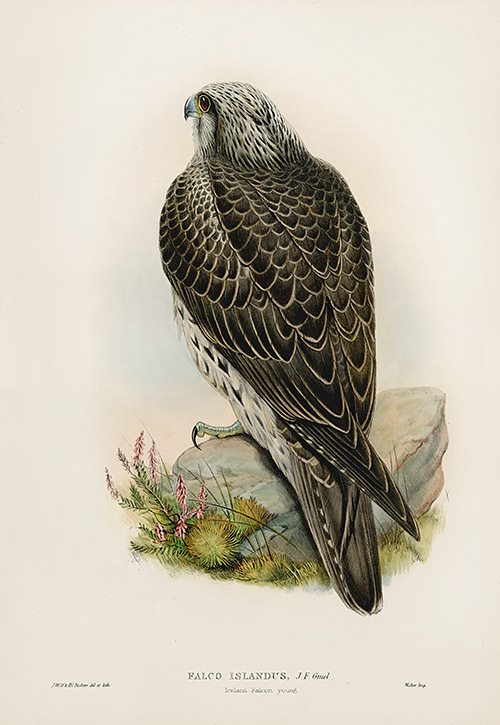 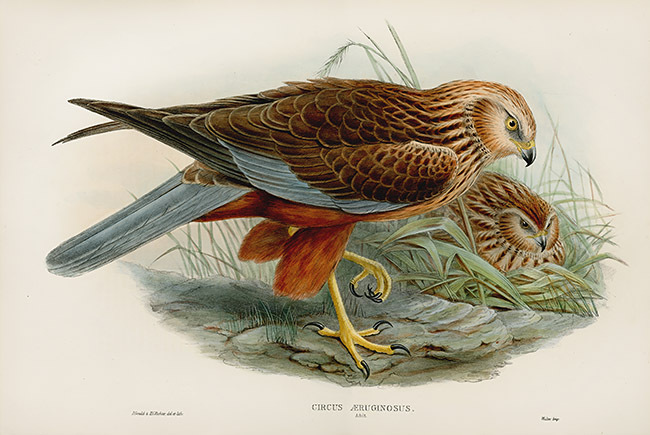 A man of vision with a talent for organization and administration, he founded an empire for ornithological illustration, publishing more than forty large folio volumes. 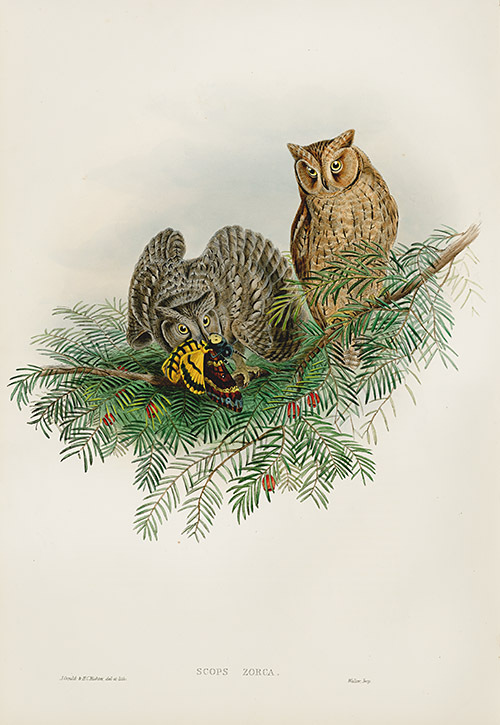 These works contained over 3,000 plates, all superbly drawn and meticulously hand colored. 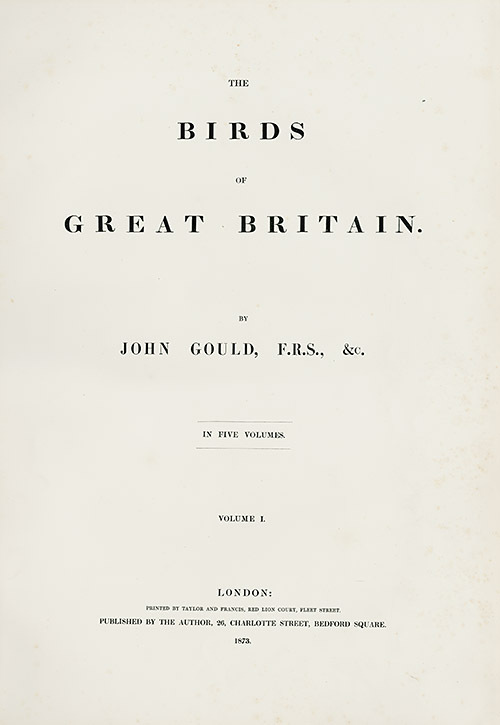 The first work appeared in 1831 and the last in 1888, seven years after Gould's death.